CB Supplies is a Canadian manufacturer and master distributor of products for the plumbing and heating industry. 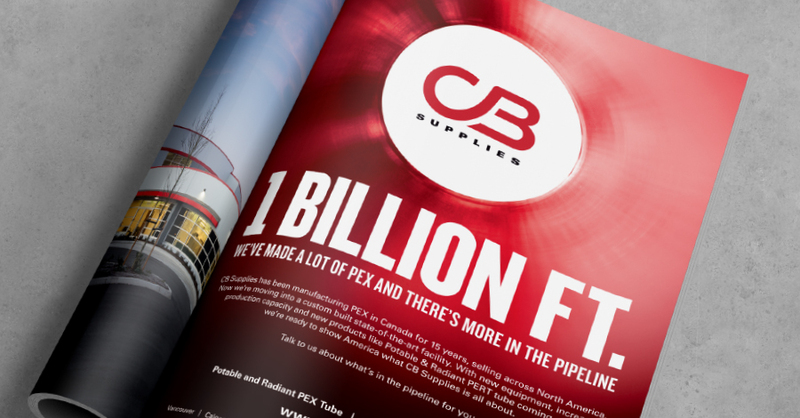 To date, they have manufactured over 1 billion feet of PEX pipe and counting. 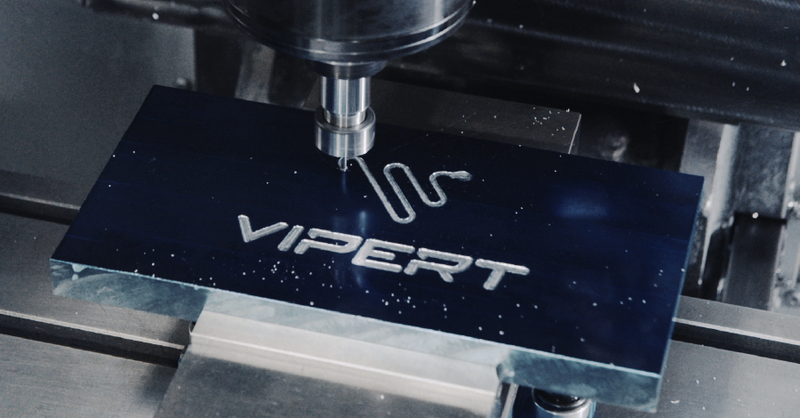 With the addition of a new state-of-the-art manufacturing facility in Surrey, BC, the next billion is no pipe dream. Stryve was just wrapping up a year-long engagement with CB Supplies where we worked on magazine ads website updates, and a large branding project for a new product. Then, a new opportunity was presented. Impressed with outputs and results, CB Supplies was eager to have Stryve support their sales team and distribution network with refreshed collateral. Their current collateral was outdated and there was a noticeable difference in design quality between new and old assets. The end goal was to ensure a consistent and polished look across all collateral. Refreshing CB Supplies’s tradeshow materials and sales collateral is an ongoing project. We work closely with the CB Supplies team to understand how new and refreshed assets can best support their sales cycle. We coordinate with print vendors on their behalf to ensure accurate and fair quoting as well as the on-time arrival of excellent quality assets. To date, Stryve has created and redesigned a variety of assets including brochures, sell sheets, magazine ads, pull-up banners, and product packaging. 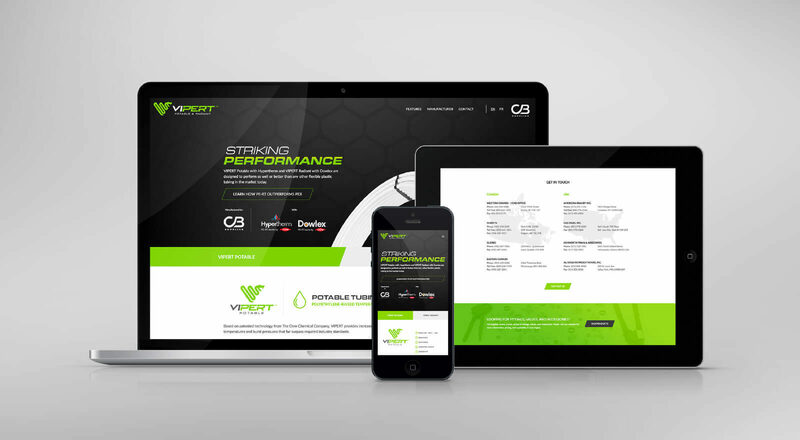 This is a project we have a unique passion for, as the Stryve team developed complete branding for their newest product, VIPERT Potable & Radiant pipe. 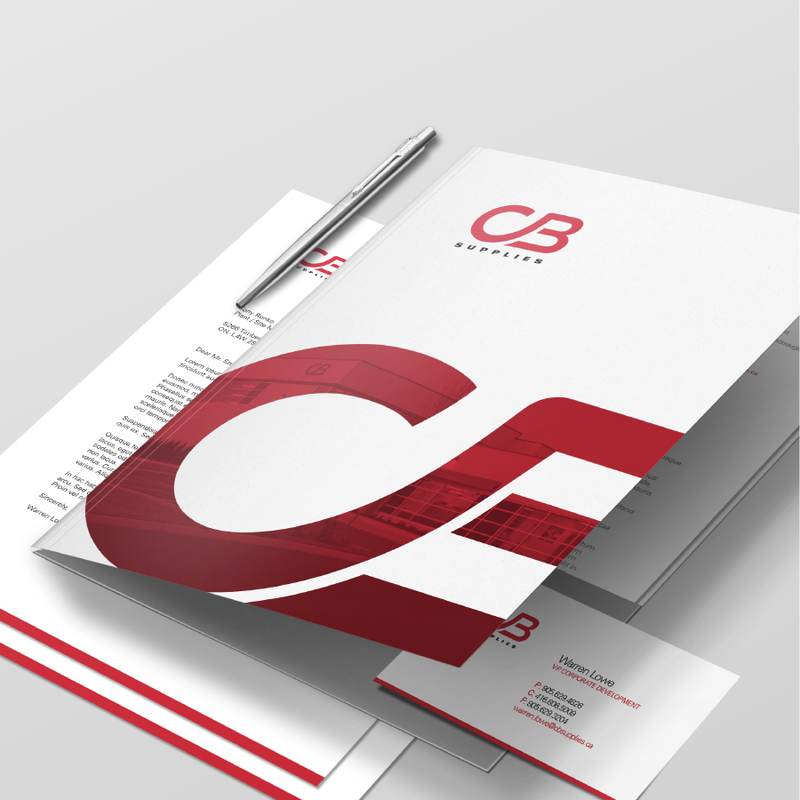 As you browse this page, you’ll get a feel for the polished and professional quality of CB Supplies’ new sales collateral. 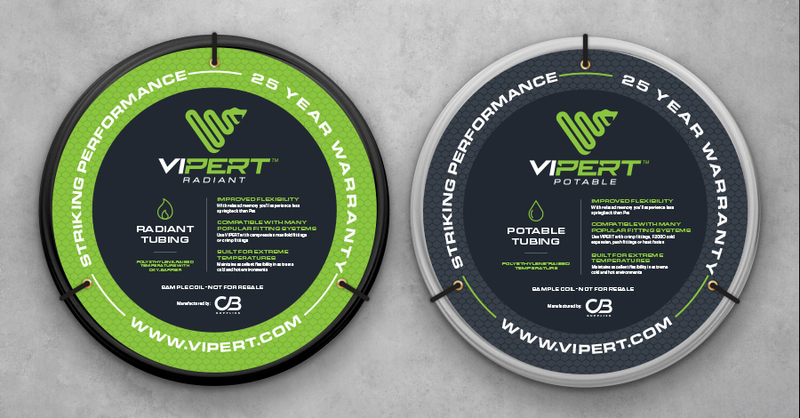 The new VIPERT branding is recognized as a standout brand in the relatively new world of PE-RT piping. 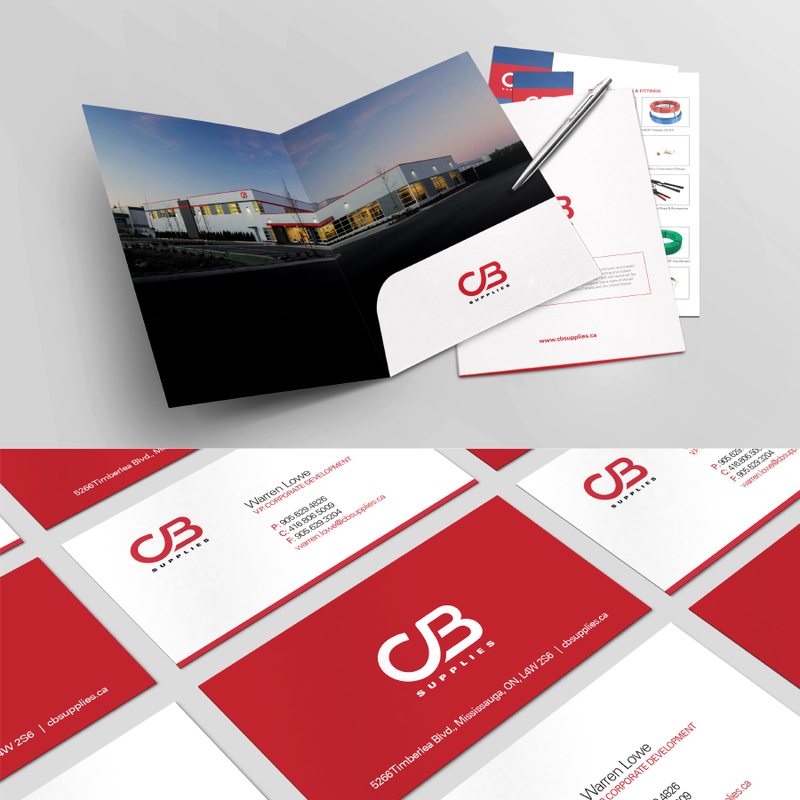 But the true testament to our outputs’ level of quality is our ongoing relationship with CB Supplies as their vendor of choice for all sales collateral design.